Dan Petruzzi is Vice President of Partnerships at Mixcloud, the audio streaming platform that’s fostering a global community for audio culture. 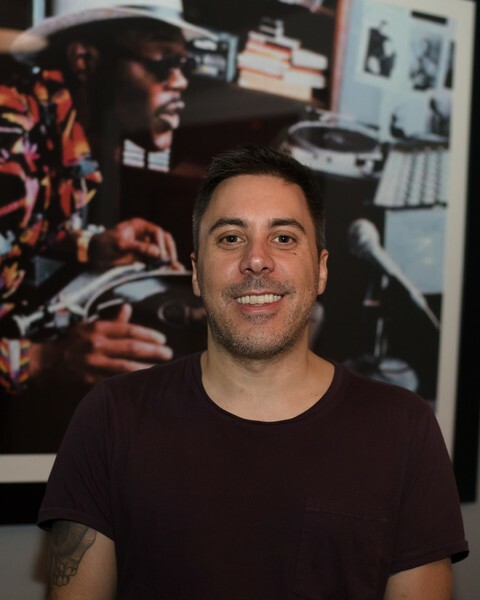 As VP of Partnerships, Petruzzi is responsible for growing and deepening engagement with Mixcloud’s U.S. creator community while advocating for the recently launched Mixcloud Select fan-to-creator subscription service. Mixcloud connects a community of over 1.3 million passionate tastemakers and curators with listeners across the world. Prior to joining Mixcloud, Petruzzi spent over 17 years at Okayplayer, The Root's media company and online community, where he began as a Developer and ended as President/Creative Director. He's also a partner at Mass Appeal.